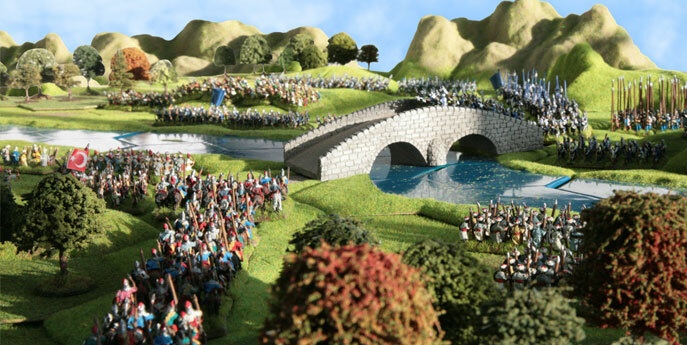 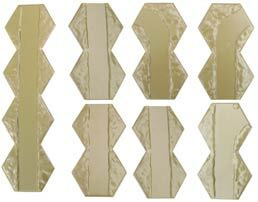 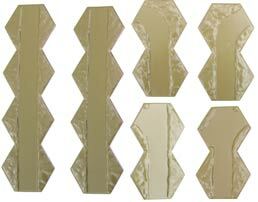 A range of scenic additions for Hexon. 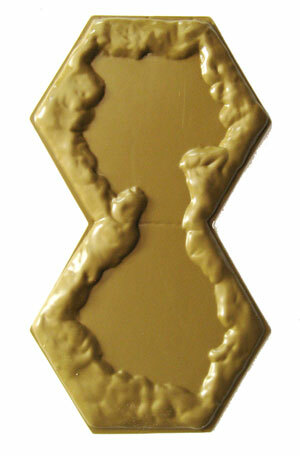 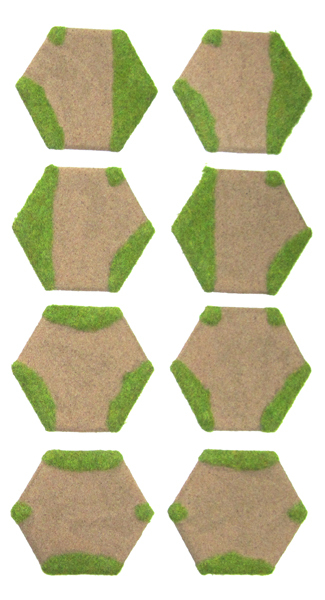 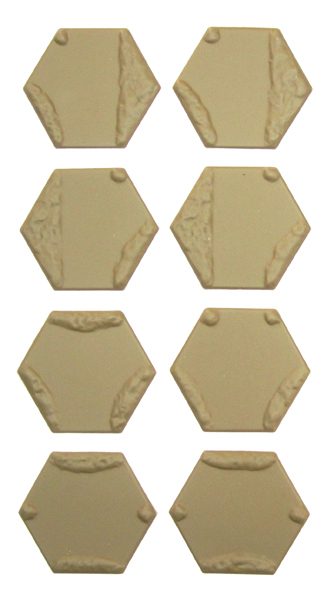 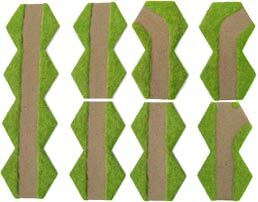 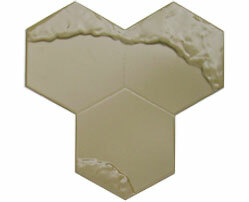 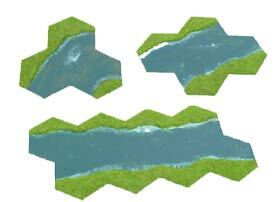 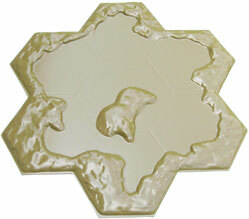 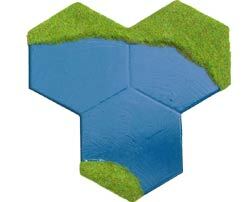 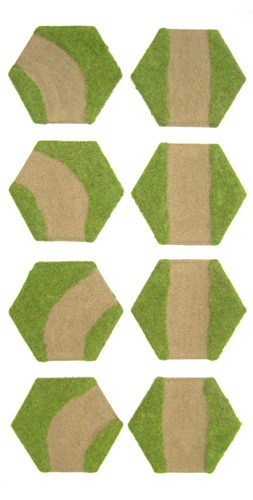 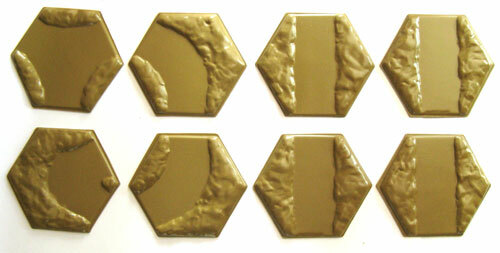 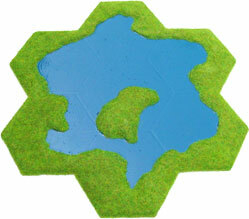 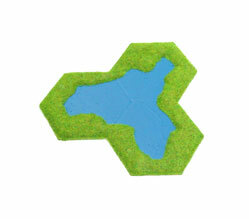 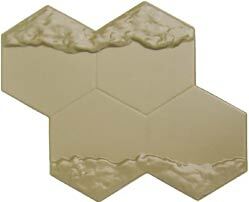 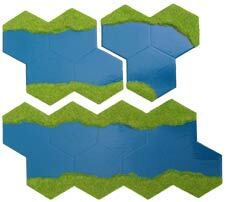 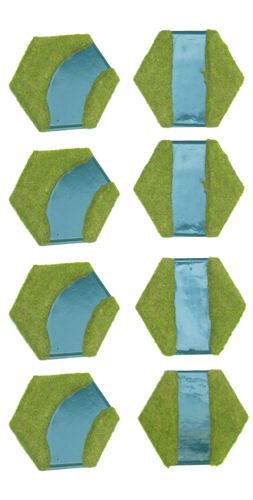 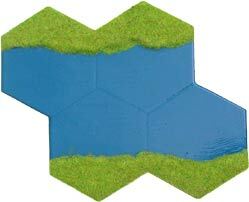 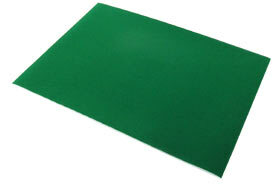 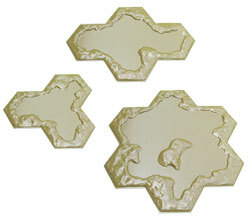 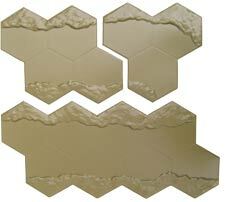 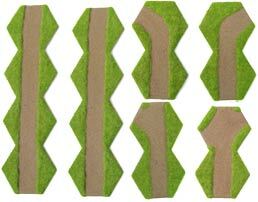 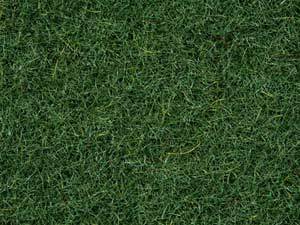 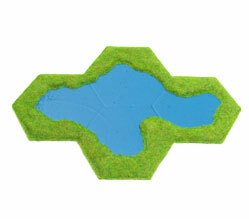 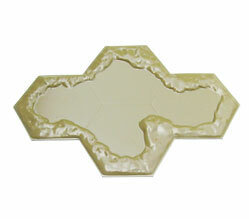 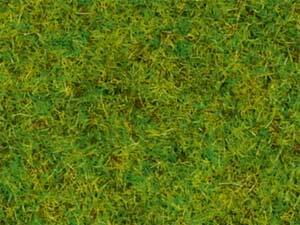 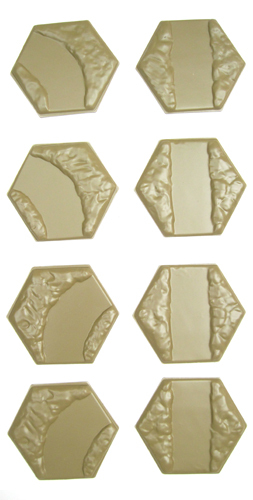 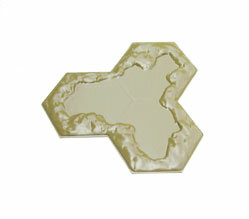 These terrain features are thermoformed using a lightweight, strong, tough, durable, high impact polymer. 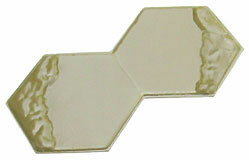 The shell mouldings can stack inside each other for easy, space efficient storage. 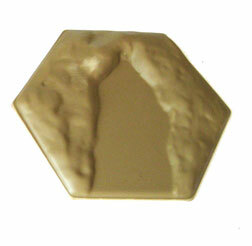 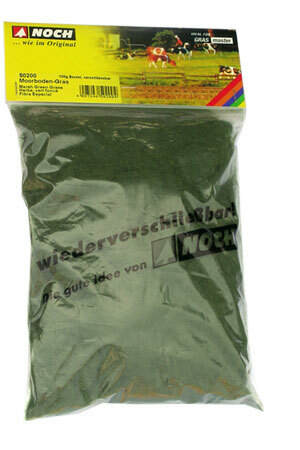 Available in Light Brown or Ready Flocked. 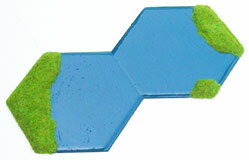 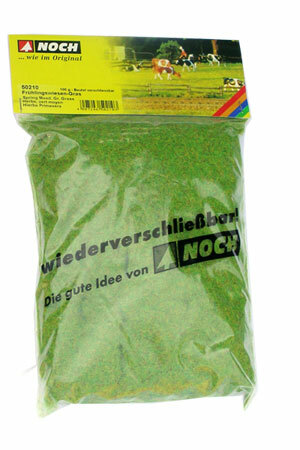 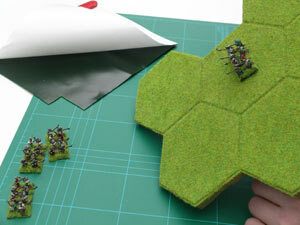 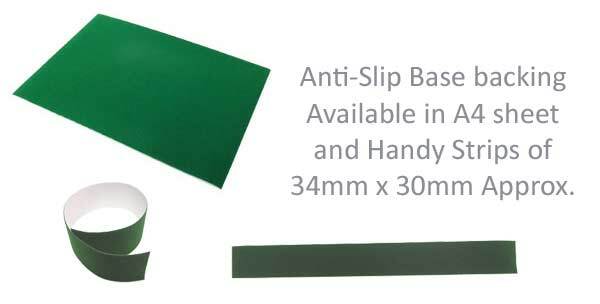 They are designed to sit on top of Hexon Terrain boards, but can be used independently. 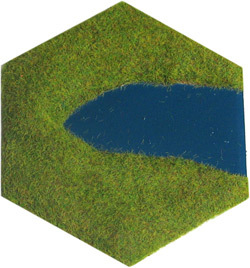 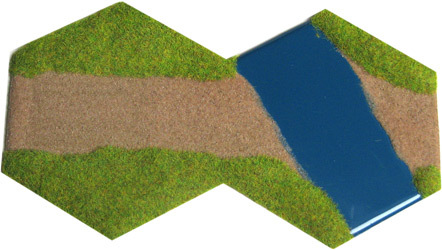 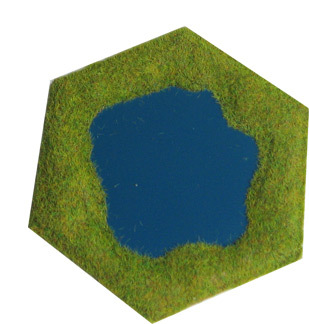 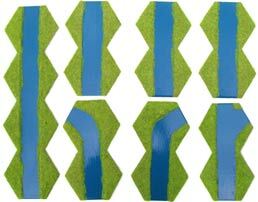 You can enhance the base colour blue/green water on the Brook and River pieces by using lighter shades of blue/green and/or white paint as desired. 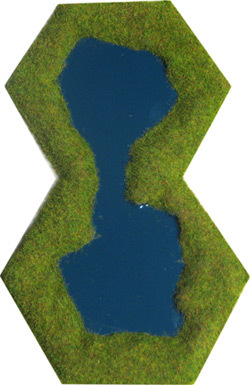 You can enhance the base colour blue/green water on the Brook, River and Lake pieces by using lighter shades of blue/green and/or white as desired.